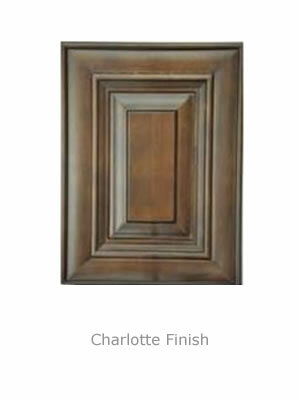 Carolina Heartwood offers quality and value in a semi-custom cabinet. 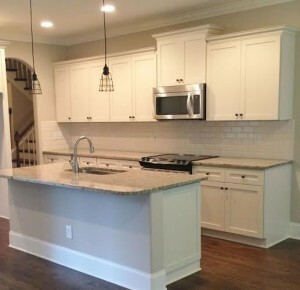 These cabinets feature upgrades such as full overlay, dove tail drawer boxes, full ½” plywood construction and full extension soft close drawer not seen at this price point. 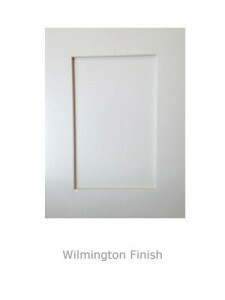 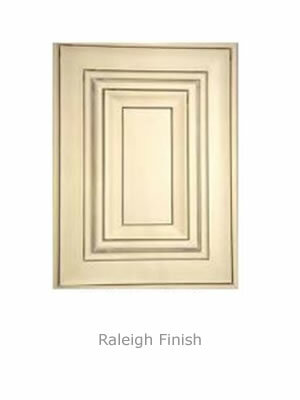 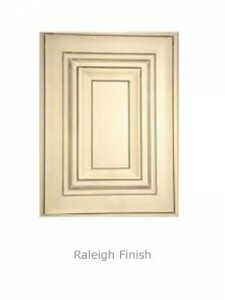 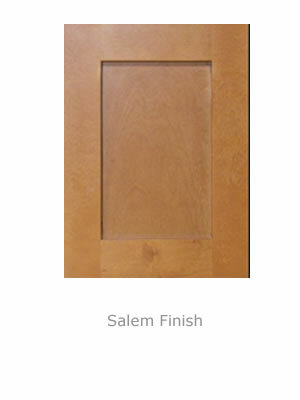 Carolina Heartwood offer 4 standard doors as well as premium paint finish options. Click on any picture to enlarge.